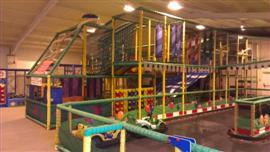 Welcome to Funtastic Play - St. Annes' largest indoor play area! Funtastic Play in Lytham St Annes is one of the largest indoor play areas for children aged between 1 and 10 years of age in the Blackpool and Lytham St Annes Area. 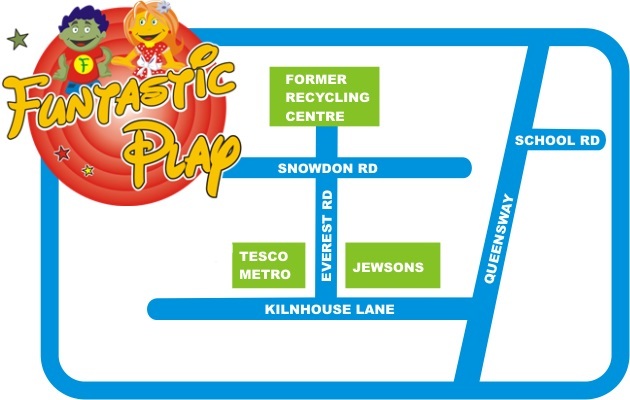 The play area boast one of the largest slides in the area and over 2000 sq ft of places to climb through, over or on to. For the little ones, we have a soft play area where parents can dive in and get involved. Children aged up to 2 years have a private play area where you can relax knowing they won't get knocked over by the bigger kids as we have a seperate 2-5 year old area. 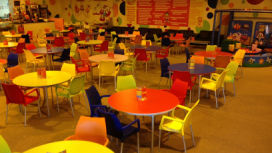 With seating for over 150 parents or guardians, you are sure to be able to relax and enjoy freshly prepared food and drinks from our on-site cafe. There is plenty of space between seats to give you freedom to move about, plus if you get here early enough you can enjoy our comfy couches! The fun doesn't stop there! The kids can take to driving their own go-cart round our indoor go-cart track or play football in our netted football zone! Why not take the virtual tour to see for yourself. 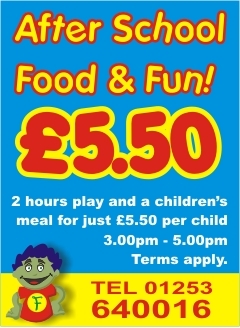 Why not book your Childrens Party at Funtastic St Annes! 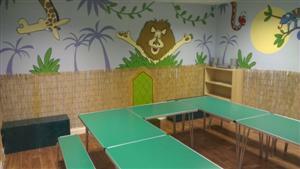 Funtastic offers three themed party rooms. 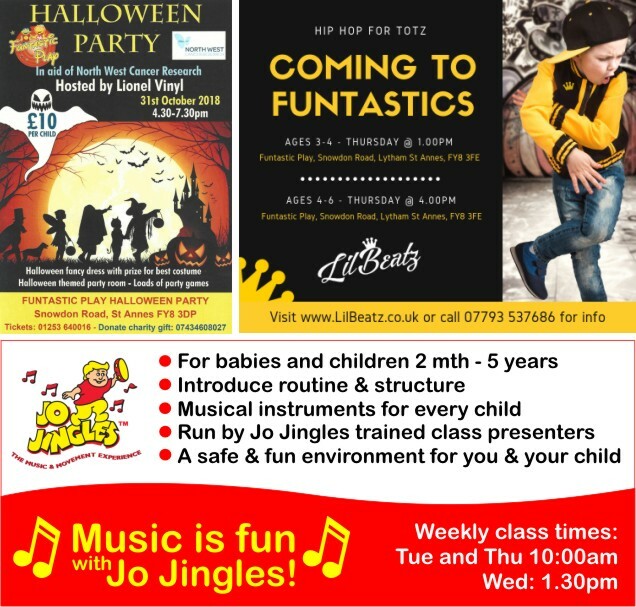 Party prices starting from just £8.50 per child. Please note, our party rooms need to be booked in advance. 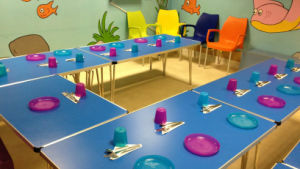 Why not Hire Funtastic for your own personal party? Would you like to Funtastic all to yourself? 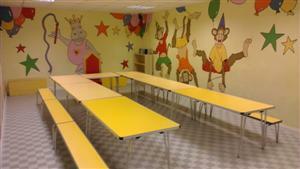 Perhaps for your own private childrens party and guests? 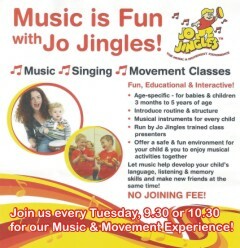 Well for just £15 per person (min 20 children) from 6pm - 8pm you can!